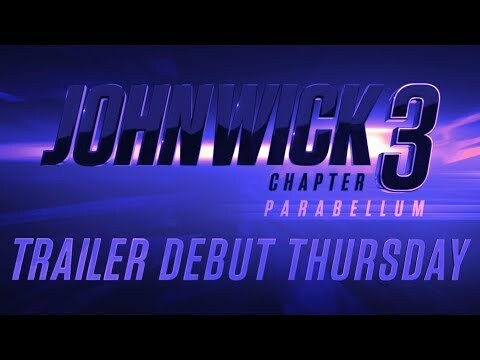 Lionsgate Movies | 18/1/2019 | John Wick: Chapter 3 - Parabellum – In theaters May 17, 2019. Starring Keanu Reeves, Halle Berry, Laurence Fishburne, Mark Dacascos, Asia Kate Dillon, Lance Reddick, Saïd Taghmaoui, Jerome Flynn, Jason Mantzoukas, Tobias Segal, Boban Marjanovic, with Anjelica Huston, and Ian McShane. Subscribe to the LIONSGATE YouTube Channel for the latest movie trailers, clips, and more: http://lions.gt/youtubesubscribe #JohnWick3 http://www.johnwick.movie/ https://www.facebook.com/johnwickmovie https://twitter.com/JohnWickMovie https://www.instagram.com/johnwickmovie/ In this third installment of the adrenaline-fueled action franchise, super-assassin John Wick (Keanu Reeves) returns with a $14 million price tag on his head and an army of bounty-hunting killers on his trail. After killing a member of the shadowy international assassin’s guild, the High Table, John Wick is excommunicado, but the world’s most ruthless hit men and women await his every turn. 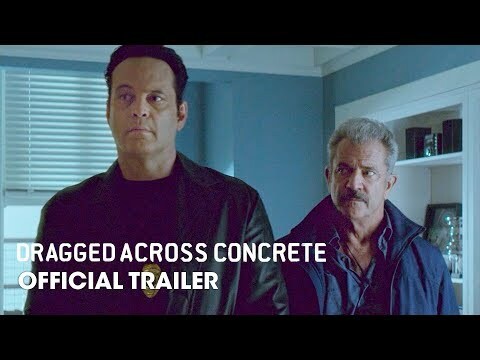 Summit Entertainment presents, a Thunder Road Films production, in association with 87Eleven Productions. 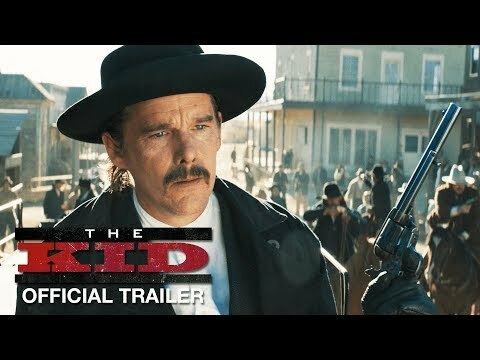 The Kid - In Theaters March 8! 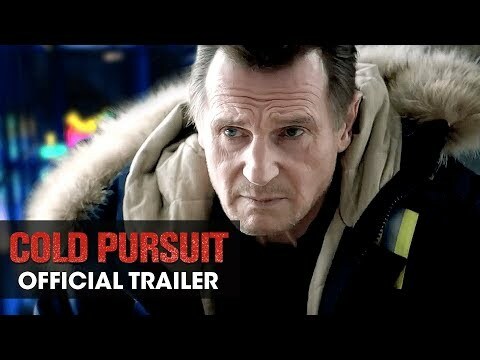 Cold Pursuit - In Theaters February 8! John Wick: Chapter 3 - In Theaters May 17! 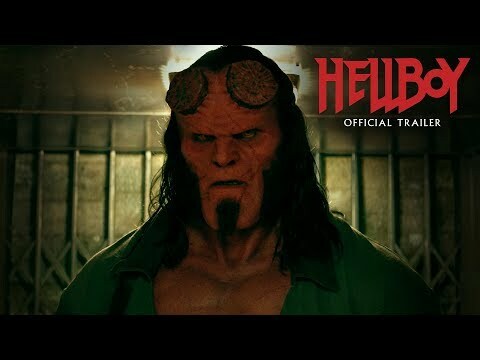 Hellboy - In Theaters April 12! Hunter Killer - In Theaters October 26! Escape Plan 2 - Now Playing On Blu-ray, Digital And On Demand!